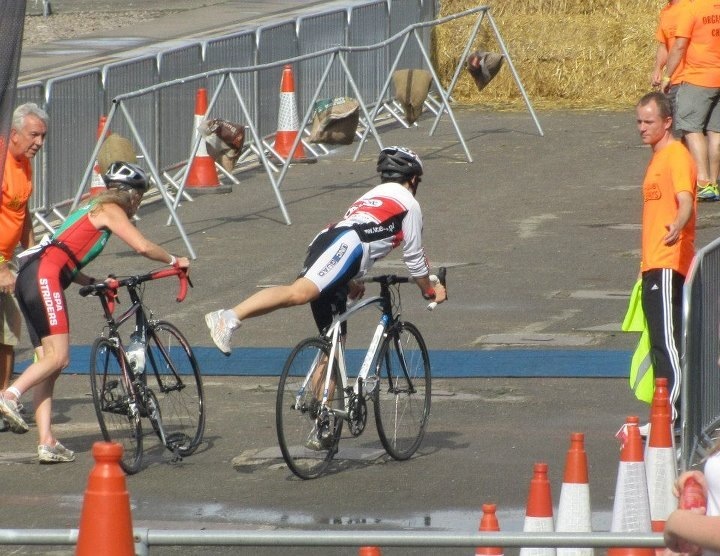 Triathlon is great fun and you don’t have to be ‘super fit athlete’ to take part, in fact you don’t even have to be good at any of the 3 sports. Thanks for the brilliant information. Hi, this may seem like a silly question, but will I have to exit the pool and run to the transition area with bare feet? Is this the norm, and the venue will have put some kind of carpet or mats down instead of expecting everyone to run bare foot on tarmac? sorry if this is a silly question – i’m a first timer! The only silly questions are the ones people dont ask! Yes you will exit the pool barefooted however the distance is fairly short along paving slabs and we sweep the area. As David says, the silly question is the one you don’t ask, so here’s mine… (I’m also a first timer)….. when pool swimming, is it allowed to use your feet to push off the wall at each end during the turns, or should we just be touching the end and swimming off without pushing? Seems that pushing off would make a tremendous difference so I just want to make sure I’m doing the right thing both in my practice, and when I finally enter my first event. Appologies for not replying sooner Paul. 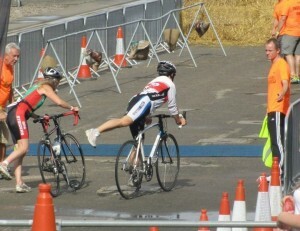 Yes you amy push off from the wall during turns. Tumble turns are also allowed.